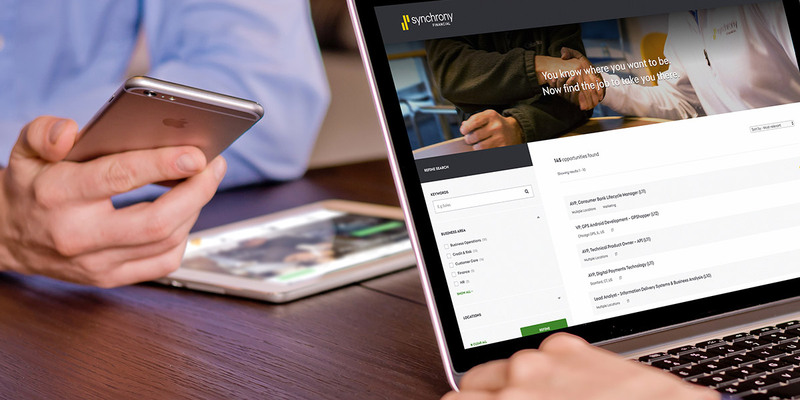 Synchrony Financial, a global organisation offering leading financial products and services commissioned us to create a CMS-driven recruitment website with geographically localised content. 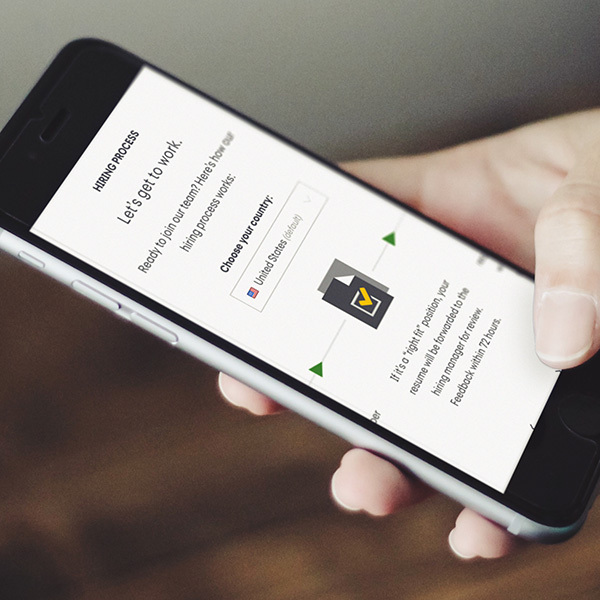 Synchrony pride themselves as a technology-led organisation pioneering the future of payment methods, so they needed to attract candidates around the world who would embrace that ethos. Through the discovery phase of the project, we gained a clear understanding of the desired components and functional requirements. We then carried out audience analysis, persona development and competitor research to gauge what interested and motivated the different types of candidates that Synchrony were looking to attract. 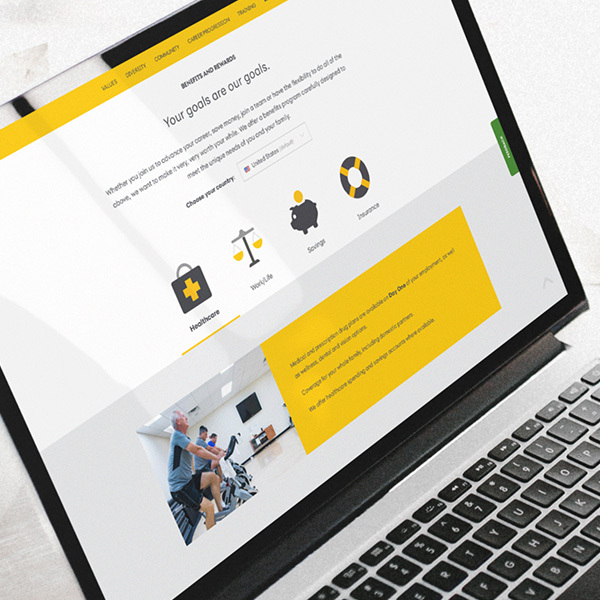 This enabled us to create content and design intuitive user journeys to effectively communicate the employer brand and ensure the understanding of key messages. Although the site integrates multiple, complex application tracking systems, candidates enjoy a seamless, straightforward browse and job search experience. Need help with a project like this?